KSA050Mu01 ELISA Kit DIY Materials for Insulin Like Growth Factor 1 (IGF1) Main materials for “Do It (ELISA Kit) Yourself". 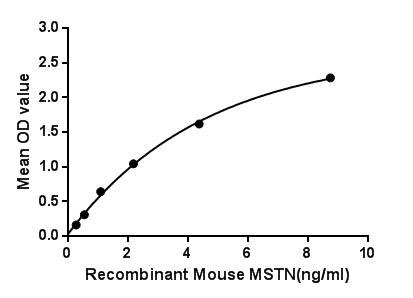 Applications This ELISA kit is used for quantitative measurement of Cytokeratin-19 in serum, plasma, tissue homogenates, culture supernatants and other biological fluids. Features & Benefits • Easy, convenient and time-saving method to measure the level of Cytokeratin-19 in serum, plasma, tissue homogenates, culture supernatants and other biological fluids. • Cross Reactivity: No significant cross-reactivity or interference between this analyte and its analogues was observed.